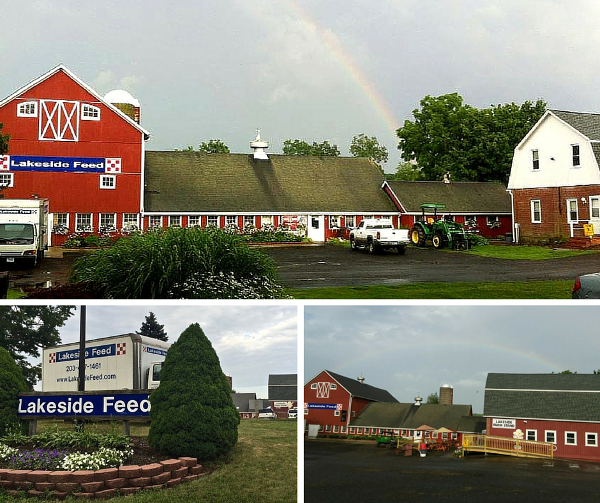 Lakeside Feed in Guilford, Connecticut has been supplying the right products to meet all your needs since 1999. Whether it's feed, grooming supplies, supplements, bedding, grain, hay, gift items or pet supplies, you're sure to find it here. We have events several times a year for our pets and animal lovers. Come visit us anytime and see our wonderful products, gift shop, and furry friends! We offer delivery of feed, hay and bedding as far as Middletown, Connecticut.